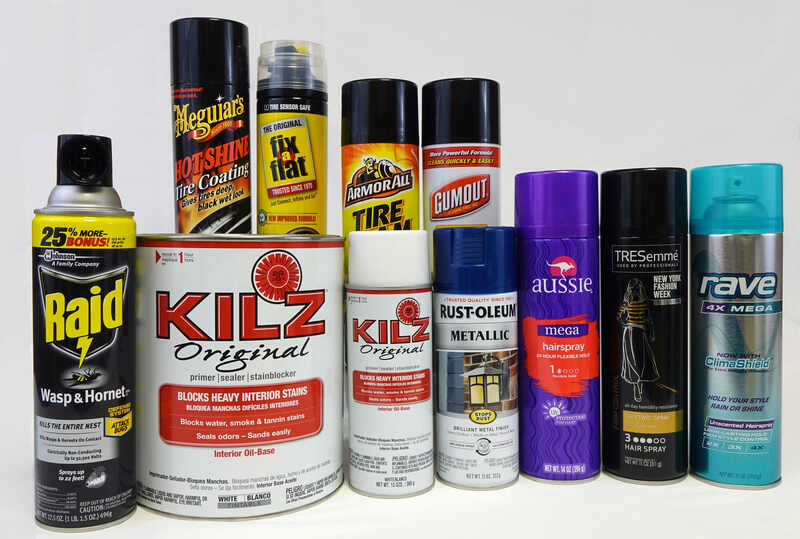 Prime Coatings develops and supplies commercial high-performance UV Aerosol Body Varnishes designed to protect aerosol can bodies from scratches and abrasion during fabrication, hot filling, and transit. Provides superior Sheen scratch and abrasion resistance to prevent defects during can fabrication, filling, and transit. Free of benzophenone and other known and suspected carcinogens. Compatible with commercial UV inks and demonstrates excellent recoat performance in commercial production. Provides excellent water resistance during hot filling operations. Withstands 10-minute boiling water when applied over commercially UV printed white base coat and clear size coated tinplate. Non-yellowing compared to typical UV aerosol varnishes when exposed to UV light during the cure cycle and during exposure to retail lighting at point of purchase. Exhibits excellent mobility and handling properties during fabrication, filling, and transit.